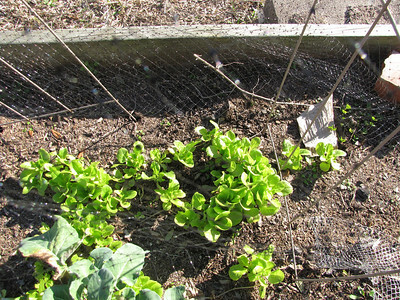 It almost seems unfair to post these photos–but my lettuce is just about large enough to provide a steady supply; if all the cilantro continues to grow, I could probably supply a local Tex-Mex restaurant. 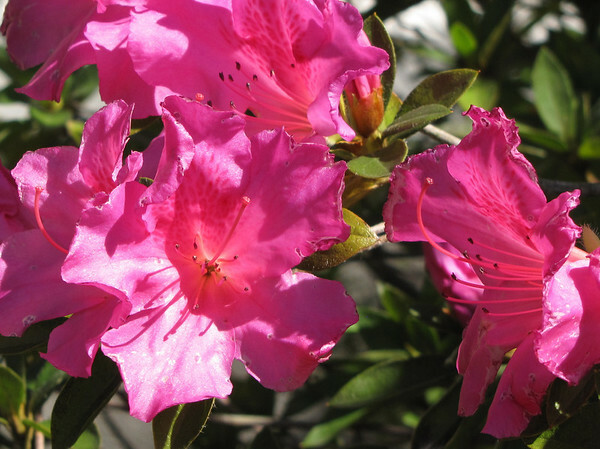 And then there’s the azaleas–not quite as showy as usual due to the drought we had last year. I should have a nice showing of daffodils in about two weeks, and the snow-drops next week. 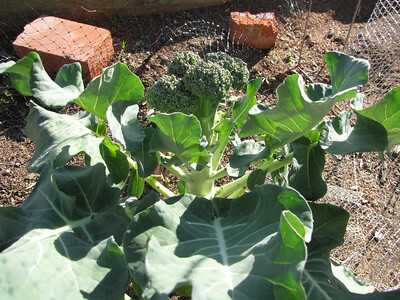 Today was a lovely warm sunshiney day–a bit too chilly for me to sit outside but pleasant enough to walk about and do a few minor gardening chores–pull a few weeds, replace the netting around the lettuce –and yes I should have broccoli next week. Pawprints: Toby unearthed the night-blooming cereus; today I replanted it–and gave her a few stern ‘no’s and finger-shaking. At some point I guess she’ll grow out of this stage, sort of like kids out-growing their paste eating days.